There comes a time in everyone’s life, when people want to sell their old laptop and want to purchase a new one. But, getting a good value for reselling your laptop is not that easy, especially if you want to Sell MacBook. People buy Apple’s MacBook because it’s reliable, robust, and genuine, and can run smoothly for a long time. And when it comes to selling MacBook after using it for a few years, many people or vendors don’t prefer to buy it for a good price. So, how can you sell old MacBook Pro or MacBook Air at a reasonable amount? 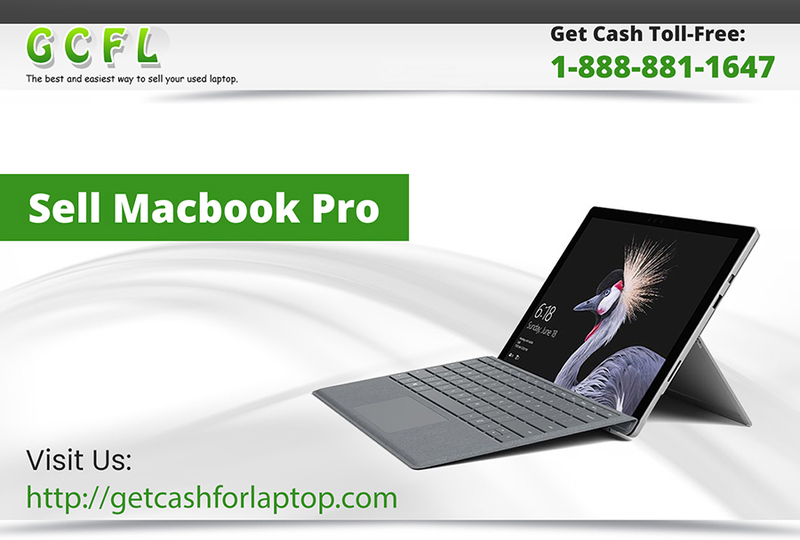 If you’re willing to sell your old MacBook at a fair amount, then GetCashforLaptop is the right platform for you. GetCashforLaptop is a leading reseller that deals in selling used, damaged, old laptops. They will purchase your Apple products through a quick and convenient transaction. GetCashforLaptop aims to help individuals, students, and businesses upgrade their Apple laptops by offering a competitive price for the used Apple products. Whether you want to Sell MacBook Pro or MacBook Air, GetCashforLaptop accept all laptops in every condition. They also accept broken laptops if it is in working condition. For example, if you want to sell broken MacBook that works well on operating, but the outer body is cracked, then you can sell it with GetCashforLaptop. However, many users are often worried if they will get the amount for their laptop after shipping or if any personal data left in their laptop will be erased or not. So, GetCashforLaptop takes full responsibility for wiping your data once they receive your laptop, they will format the hard drive and make sure all your personal data is securely removed. GetCashForLaptop offers different shipping and payment methods that help you to speed up the process. Get paid immediately with PayPal or Check! All payments are sent out within 24 hours of receiving your laptop, it doesn’t get any easier than that!